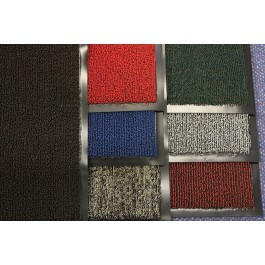 The Loop Scraper Mat is ideal for use in extreme weather conditions. The vinyl loops help clean footwear to ensure floors are clean and dry and the vinyl slip resistant base is ideal for use on hard floors, inside or out. 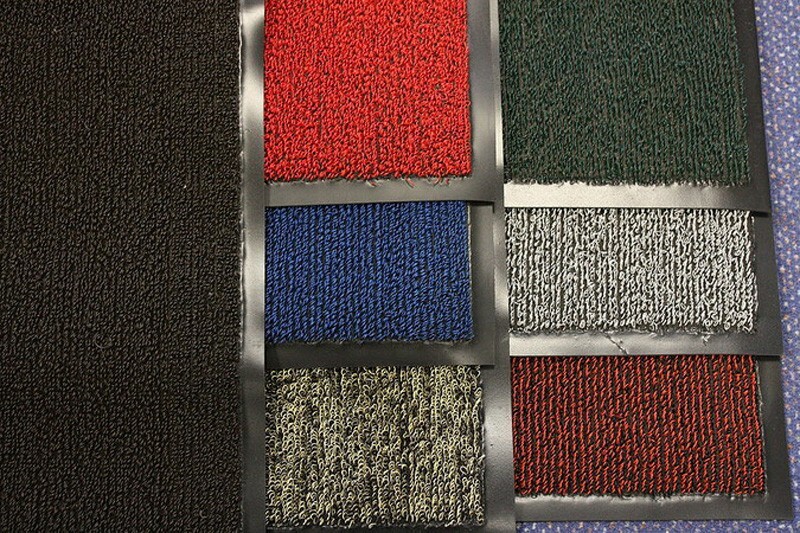 Easily cleaned by shaking or hosing off, this mat is available in 7 colours as standard but special colours can be sourced. 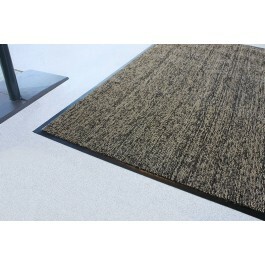 The mat is available in 5 different sizes. Vinyl loops provide aggressive cleaning action for medium / heavy traffic. 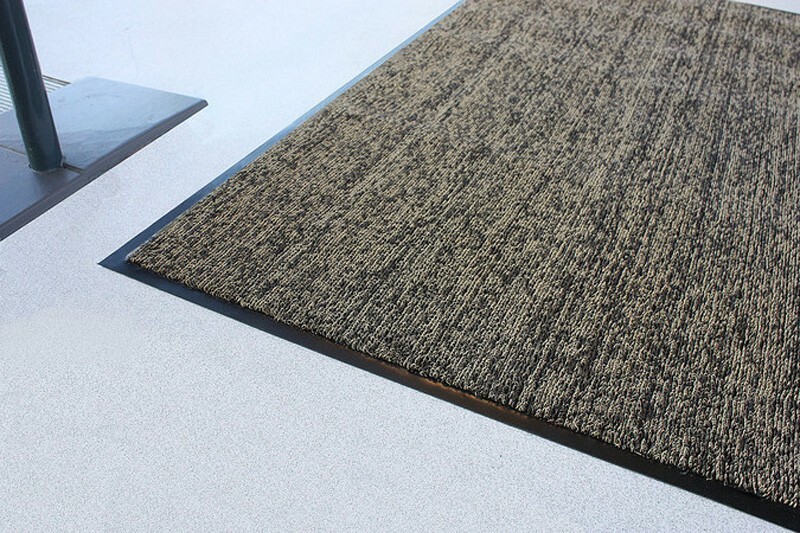 Slip resistant vinyl base, ideal for use on hard floors, inside or out. Can be used in extreme weather conditions. Easily cleaned by shaking or hosing off.